Far-flung villages, towering skylines, giant pandas and fiery cuisine; Sichuan province is a microcosm of modern China, and 2018 is bursting with reasons to go. 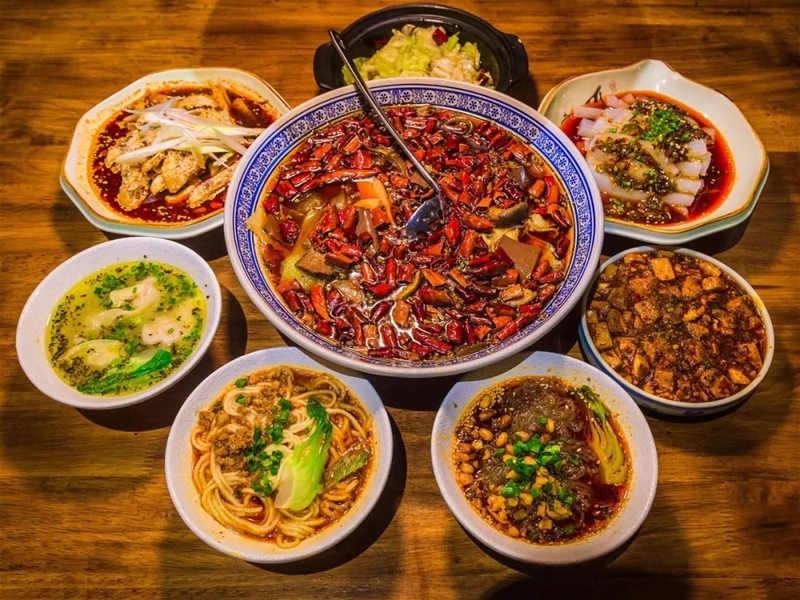 Cosmopolitan Chengdu has become one of the country's design and tech hubs, which also means a mushrooming of luring brewpubs and boutique hotels. Up north, the exceptional Jiuzhaigou National Park has reopened to limited numbers of visitors after the 2017 quake, while down south spiritual experiences reign supreme: gain perspective surveying the Le Shan Grand Buddha or climb Emei Shan to absolve a lifetime’s sins. 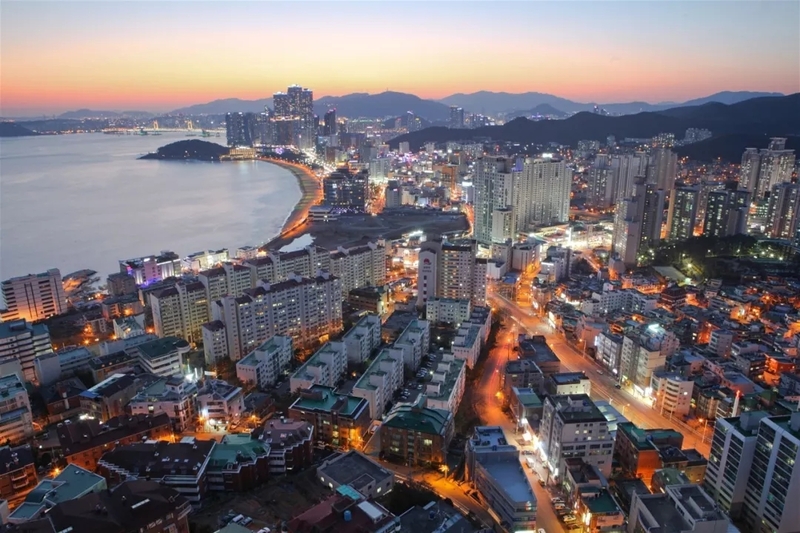 In repose between mountains and sea, Busan is a stunning confluence of scenery, culture and cuisine. 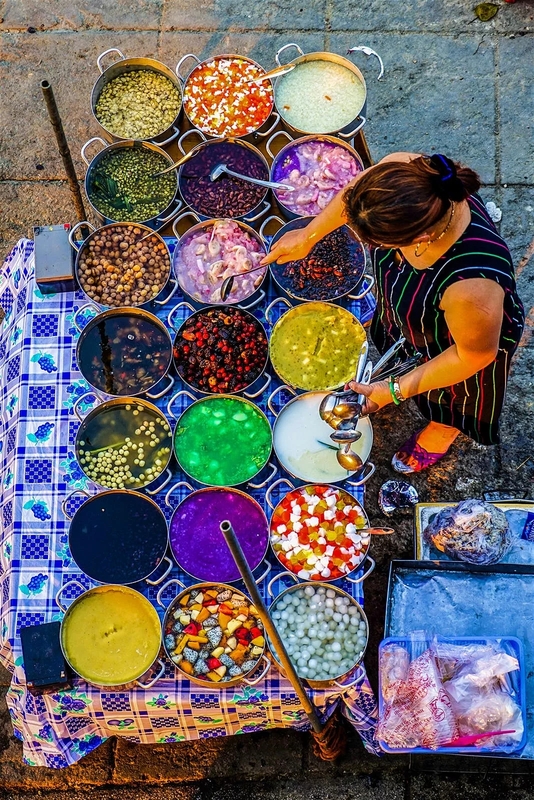 It’s long been domestically lauded as the country’s best beach getaway, but South Korea’s second largest city packs an eclectic offering of activities to suit all travellers: hike hills to Buddhist temples, settle into sizzling hot springs and feast on seafood still a-wriggle at Jagalchi, the country’s largest fish market. Aging apartment blocks are being colonised by vintage clothes stores and independent coffee shops, innovative breweries like Heart of Darkness and East West Brewing are fuelling one of the best craft beer scenes in Southeast Asia, and a selection of eclectic venues are strengthening the local music scene. The Western Ghats offer an atmospheric mirror to Shimla and Darjeeling, with added jungle appeal. 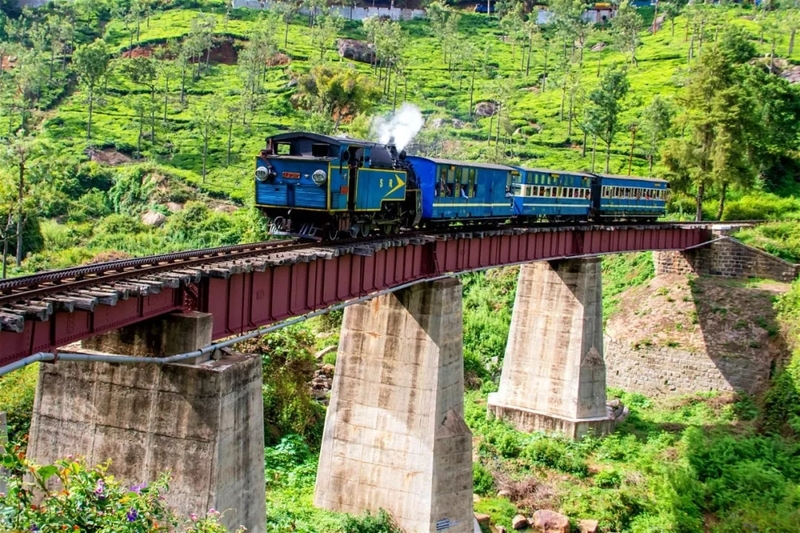 Visit now and you’ll find coffee, tea and spice plantations, charmingly dated colonial outposts, thundering waterfalls, and even a steam-powered mountain railway, while evading the crowds who mob the northern uplands. A new international airport is under construction, offering a new, safer route into Nepal. 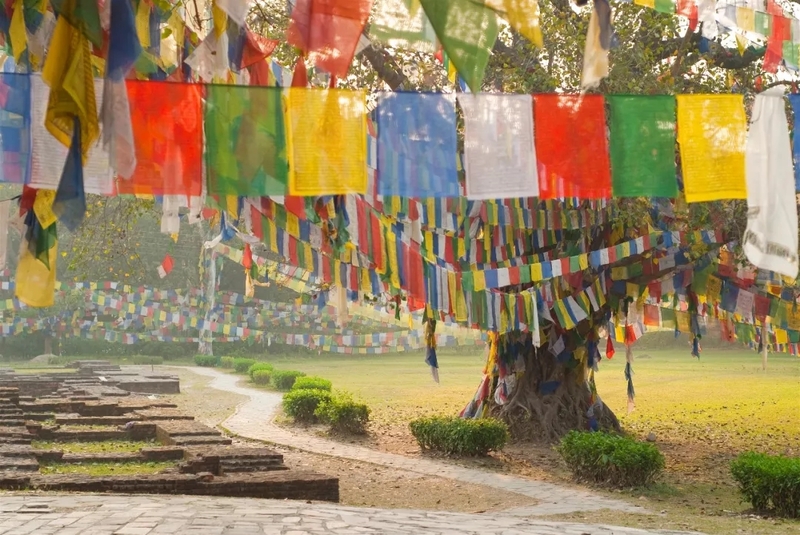 For decades, Lumbini was somewhere travellers flashed through en route from India to Nepal, often unaware that they had passed within yards of the birthplace of the historical Buddha. Today, Lumbini is on the ascendancy, but despite its heritage, this sacred site remains a sleepy detour off the backpacker trail. However, change is apace; a new international airport is under construction, and ever-more aweing temples are springing up. While these developments may finally be the catalyst that brings Lumbini the attention it deserves, the town’s cardinal draw will remain its tranquillity – embodied by the rare sarus cranes that stalk the wetlands around the World Peace Pagoda. Renowned as a long-time surf haven, the town boasts breaks to satisfy all levels. 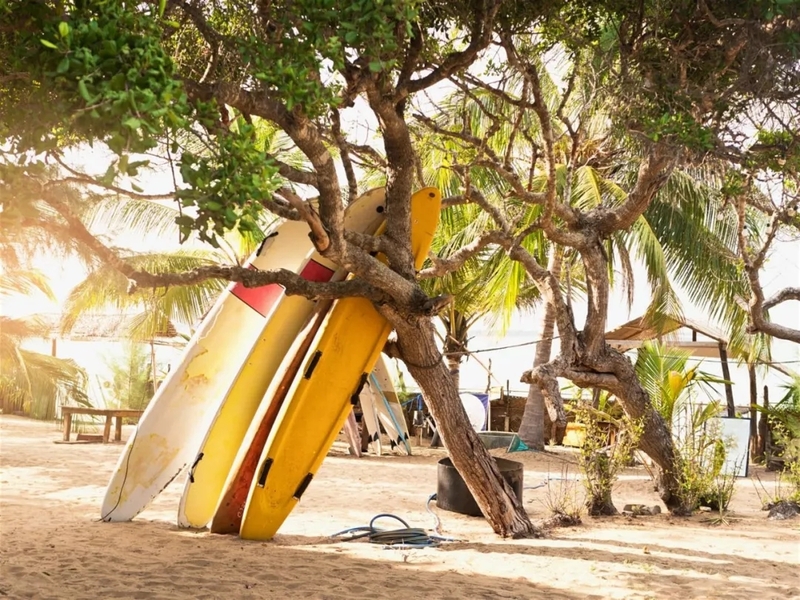 If the turquoise swells can’t tug you in, Arugam has authentically grown its on land offering, with an increase in beachside bars and makeshift music festivals; plus a handy proximity to Kumana National Park, home to leopards, elephants and crocodiles.